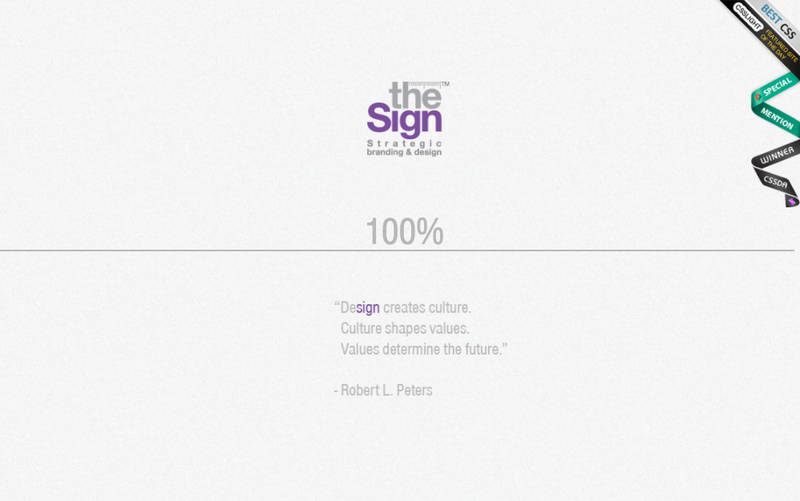 Portfolio website of "The Sign", a design agency based in Mumbai, India. Role: Creating Scroll based website using PSD mockups provided by "The Sign" Team. 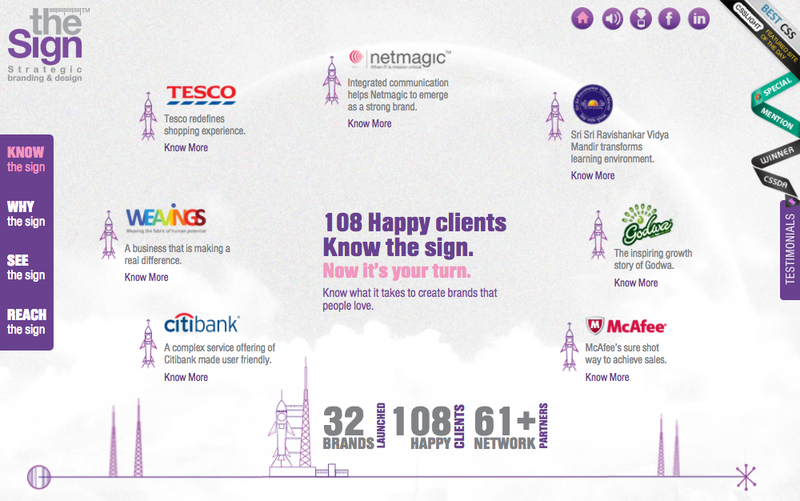 During early 2011, this website was one of the most talked about websites by local web design community in Mumbai. This was one of my first experiments on using scroll-based animations for a website. The design team came up with an innovative way to place a hover interaction on the team section of the website. Whenever a user mouseovers on a team member, every other team member looks at his/her direction. This was achieved using a single image sprite sheet. All the scroll based animations were managed with super-scrollorama. Some of the animations were hand-coded using events retrieved from jQuery inview plugin.